Looking for private in-home or in-studio Flute lessons? Our Old Bethpage teachers are ready to get you started. Find your teacher today! Check out some of our most popular teachers near Old Bethpage, NY including New York, Brooklyn, Bronx, Jersey City and Astoria. I have taught and experienced teaching from intermediate to advance level of students. I have worked in private settings, as well, as with group of students for those who want some support from their peers. I've enjoyed it all! Currently, I am a private flute/piano instructor and I love using my gift for music to help people develop their musical skills. My name is Simona Donova and I have dedicated my life to inspire, contribute and enrich peoples's lives through music. I recently graduated with a Master Degree in Music from Aaron Copland School of Music and I am passionate about helping people achieve goals with music that once seemed impossible. I have studied music for the past fifteen years and have had the opportunity to participate in numerous master classes and music festivals around US and Europe and study with some of the most distinguished music artists. My mission in life is to give back what I have learned after so many years of education and to inspire and motivate my students to follow their passion in whatever they are trying to accomplish with learning a new instrument. ory classes to students of all ages and levels.Throughout the years of experience teaching and inspiring my students, I have found that anyone who has love for music, desire to learn and patience for the process, can progress and enjoy the music in their lives. As the legendary singer Ella Fitzgerald said "When there is love and passion, you can 't go wrong." My goal with every student is progress and my mission is to provide the highest level of music education to everyone. I am currently leading an extensive private flute/piano studio in New York City along with being a faculty memebr at Rhythm School of Music in Queens, NY. Simona is an excellent teacher. She is patient and kind towards my son. I highly recommend her. She is excellent. My daughter has had only two lessons with Simona but the benefit is easy to see. There is a passion for excellence that is being instilled but keeping the lessons fun. This is hard to accomplish but Simona is doing it. She has been very cooperative and helpful in scheduling lessons. It has been a pleasure so far and I look forward to great reviews in the future. I highly recommend this teacher! Can't find a teacher in Old Bethpage, NY? "Kelly was very supportive and helpful to Sophie. We look forward to s great relationship." chool band music (in terms of notes, rhythm, dynamics, articulation, etc.) She is always very personable. Franny has always been worth my time, and I highly recommend her!" 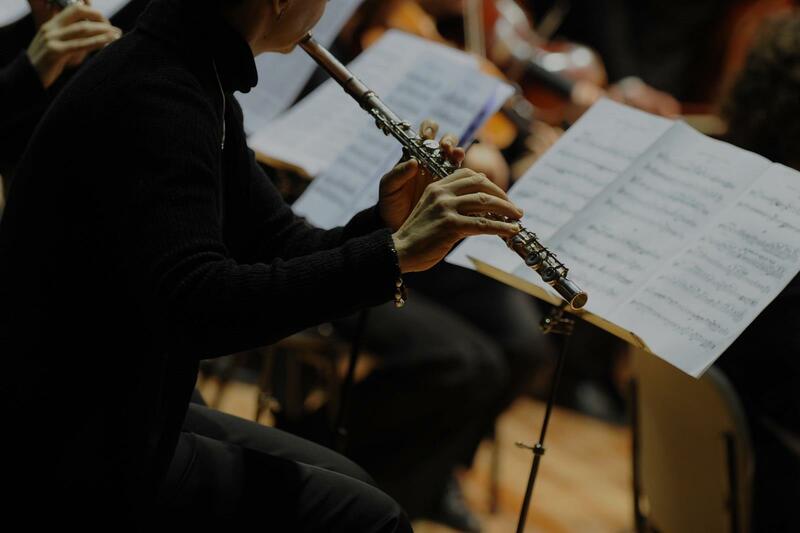 "Roberta has re-invigorated my daughter's interest in playing flute! difference now that she is learning with Roberta has been amazing. With her warmth and enthusiasm, Roberta inspires and encourages my daughter to continuously improve, and my daughter has finally started enjoying playing flute again. I am very happy with the rate at which my daughter is progressing, with her lessons having an equal emphasis on technical skill and musicality." "very patient teacher, very good at working with my limitations. I highly recommend her"
ss, engaging personality and desire to help a student grow as a musician were important factors which contributed to a positive and nurturing learning atmosphere. Her own performances were always inspirational. She is a great teacher, and I highly recommend her!" New York, NY teacher: Galyna R.
edgeable, professional, and skillful. We are glad to have her teaching." ill is very professional, kind, patient, and has always made me feel that he is interested in understanding where I would like to go, in terms of the kind of music I would like to play and the level of proficiency I am aiming to attain. I picked up my flute after 40 years of not touching it (since I was a teenager) and I'm so happy I did. 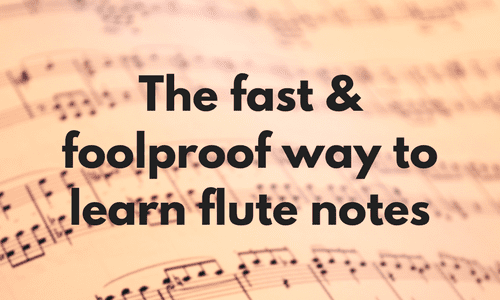 Like many of the other students who have responded on this page, I have learned so much from Bill and have really enjoyed both his lessons, and my personal journey of practice and improvement as a flautist."